How to learn SEO or SMO? 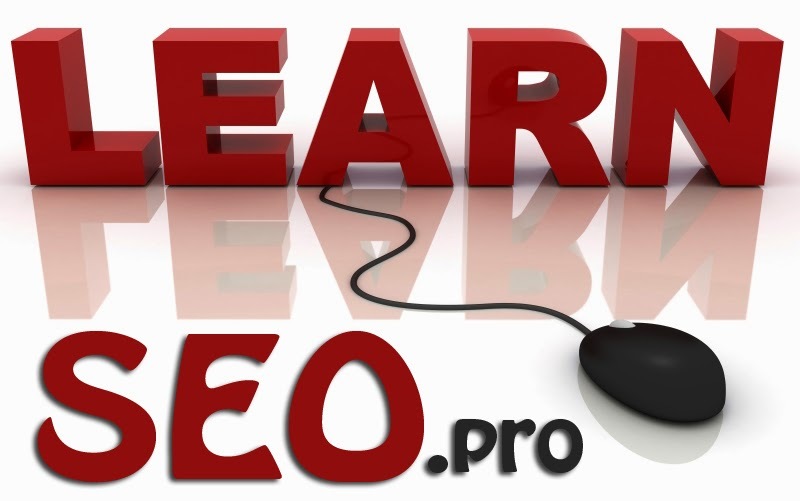 How to learn SEO, SMO or Online Marketing? Search Engine Optimization is a process to promote your website or blog. Here are few steps to learn SEO and SMO tips and Tricks to make your site famous.